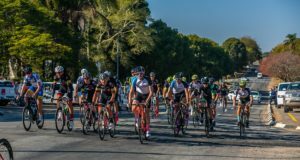 Cyclists who are targeting the Takealot Berge & Dale title next week will need to make sure they are well prepared for a challenging finish to the popular road classic. 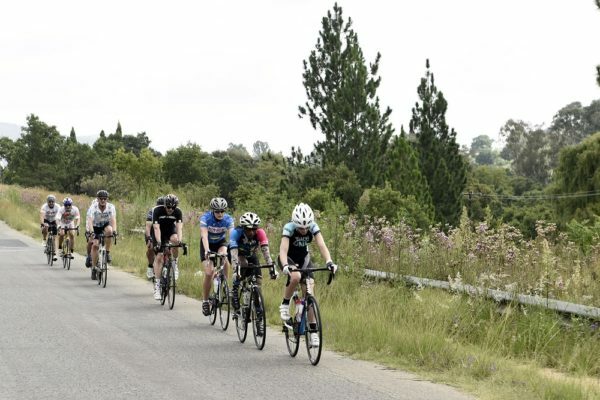 The feature race of 108km in the 20th edition of one of South Africa’s longest-running events will see the leading bunch having to tackle the Sterkfontein climb in the closing stages. A huge entry is again expected for the February 23 race, which also includes an alternative distance of 60km. Entries close at midnight tonight. The Berge & Dale is a premier seeding event for the Cape Town Cycle Tour and ideal preparation for the Western Cape race on March 10. Erick Oosthuizen, chief executive of race organisers ASG Events, said safety issues had played a prominent role in them deciding to reverse the route for the race in Krugersdorp on the West Rand. “The decision to ride counter-clockwise to the previous route was taken in consultation with the traffic department,” he said. “It will definitely test them because the finish will be just as hard, as you now have to contend with the infamous Sterkfontein climb in the closing kilometres. He described the feature race as one which would test the riders’ mental fortitude as well as their conditioning. Oosthuizen added, though, that he thought the Sterkfontein climb up to Robert Broom could be decisive in deciding the final winners. 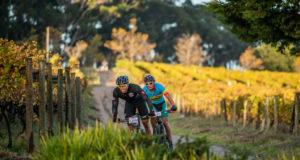 Riders in the 60km race, he said, would enjoy “a fantastic meander around the cradle”. To enter, go to www.bergeendale.co.za.